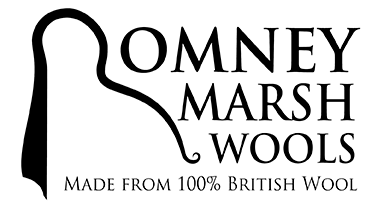 Our bathrooms now have handwash, shampoo, bath/shower gel and hand/body lotion supplied by Romney Marsh Wools. These natural products are enriched with lanolin extracted from the wool once shorn from the sheep, preservative free and not tested on animals. Lanolin is gentle, rich and soothing and keeps skin hydrated.